HTPO sponsors hole at AIA annual golf event at Majestic Oaks! 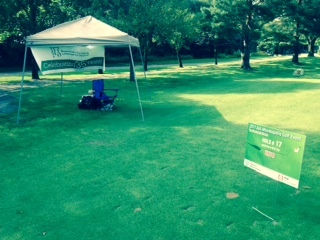 HTPO recently sponsored a hole at the annual AIA golf tourney at Majestic Oaks in Ham Lake. A record number of golfers attended the function and a good time was had by all. copyright 2019 HANSEN THORP PELLINEN OLSON, INC. all rights reserved.